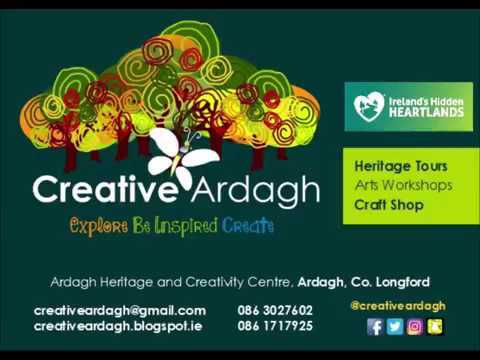 Creative Ardagh are delighted to announce this exciting new art course which will run in two separate sessions on Thursdays in Ardagh Heritage and Creativity Centre, Ardagh, Co. Longford starting on 25th September 2014. The first class from 12.30 to 1.30pm will be open to all ages from toddlers to adults. The second from 4.00 to 5.00pm will be aimed at the 4-12 year age group. Each class will cost €5 per person with occasional extra charges for materials which will be advertised in advance. 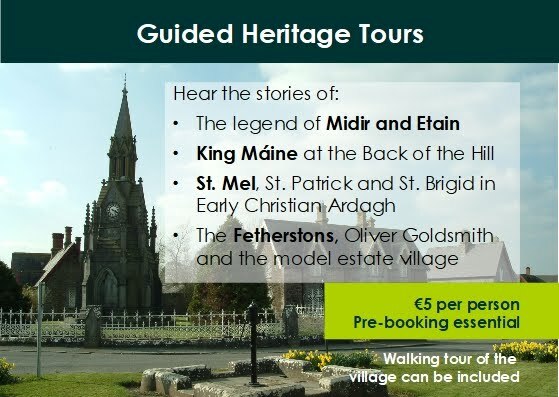 We are also running this for outreach programmes in venues around the county (€7 per person) starting in St. Mary's Community Centre, Edgeworthstown on Monday 29th September. Subject to demand two classes will run from 2.15pm to 3.15pm and 3.15pm to 4.15pm weekly. Contact us if you would like to arrange it in a venue near you (Email creativeardagh@gmail.com or call Annette on (086) 3027602). Check out creativeardaghartelements.blogspot.ie for more details, to participate from home or to download lesson plans for schools.